*After a long hiatus, fans are being treated to a double dose of new music from Jill Scott, reports Billboard. “The Light of the Sun” — the singer/songwriter’s first album under her recently announced distribution deal with Warner Bros. — is due in early summer with first single “Shame” featuring Eve, which surfaced online today (Apr. 5). The self-love anthem sees the Philly duo doing their thing over a horn-laced backing track. Listen below. 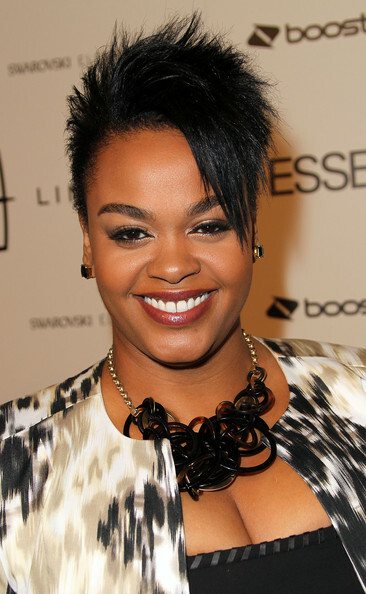 I love the hell out of Jill Scott….that being said, she has to come better then this. I like both tracks. Looking forward to the CD’s.